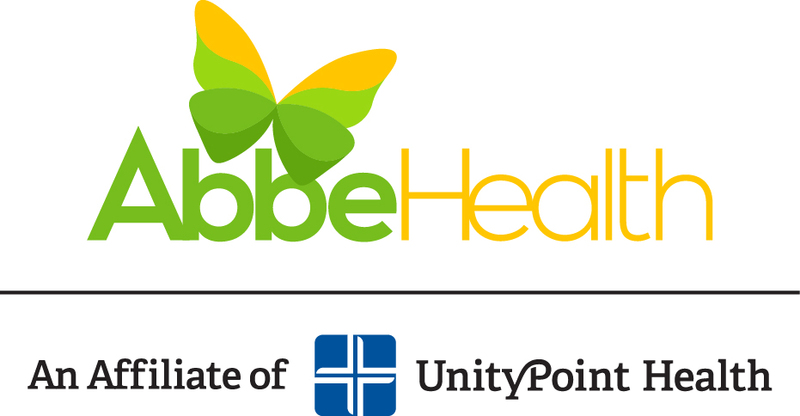 Current employment opportunities at Abbe Health appear below. If you would like to apply for any of these positions, please click here. Penn Center, Inc. Residential Care Facility, a subsidiary of AbbeHealth, located in Delhi, Iowa. We are seeking compassionate individuals who desire to help people with mental illness, intellectual disabilities, and the elderly. We provide extensive orientation and training. Please send resume to: AbbeHealth, Human Resources, 740 N. 15th Avenue, Suite A, Hiawatha, IA 52233 or apply online. Penn Center, Inc. an affiliate of AbbeHealth, will be opening a NEW 15 bed Residential Care Facility, located in Cedar Rapids, Iowa. We are seeking applicants for a full-time Dietary Services Coordinator. Penn Center, Inc. an affiliate of AbbeHealth, will be opening a NEW 15 bed Residential Care Facility, located in Cedar Rapids, Iowa. We are seeking applicants for a full-time 3rd shift Direct Support Professional and a part-time DSP to work a variety of shifts. Bachelor’s degree in social work, nursing, psychology or other human services related is preferred. Highschool diploma or 2- year Associates degree will be considered. Two years of relatable work experience in mental health and other human service related positions. We provide extensive orientation and training. Crisis Services focuses on providing skill teaching and assistance with daily living activities for individuals with mental illness in a community setting. Pre-employment drug screen, criminal history background check and driving record check are required. EOE. Excellent benefit package. Iowa driver's license, pre-employment drug screen, criminal history and MVR checks are required. The position is typically Monday-Friday with no weekends and holidays. May be times for the need to adjust schedules to meet client needs. Abbe Center for Community Mental Health is seeking applicants for a full-time position to join their transcription team. Candidates must be well organized; detail and multi-task oriented and have excellent computer skills. Working in a team environment and meeting daily transcription goals is essential. Transcription experience is required. Abbe Mental Health Center is growing and looking for an additional Psychiatric Nurse Practitioner to join us. Responsibilities include providing psychiatric evaluations and on-going medication management to children and adults in our Independence and Manchester offices. Looking for an individual committed to excellence in healthcare that can lead a multi-disciplinary team and assist in the development of effective services in a rural setting. Competitive salary, excellent benefits. Iowa driver's license, pre-employment drug screen, criminal background and driving record checks required.